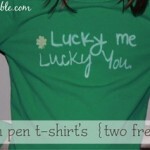 Pinch proof your entire family this St. Patrick’s day with this DIY Bleach St. Patrick’s day t-shirts. 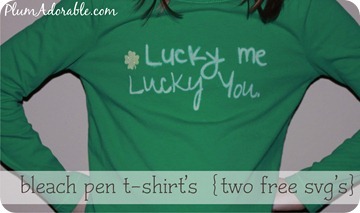 We found this simple and fun idea over at Plum Adorable. Click here to get complete how to instructions.